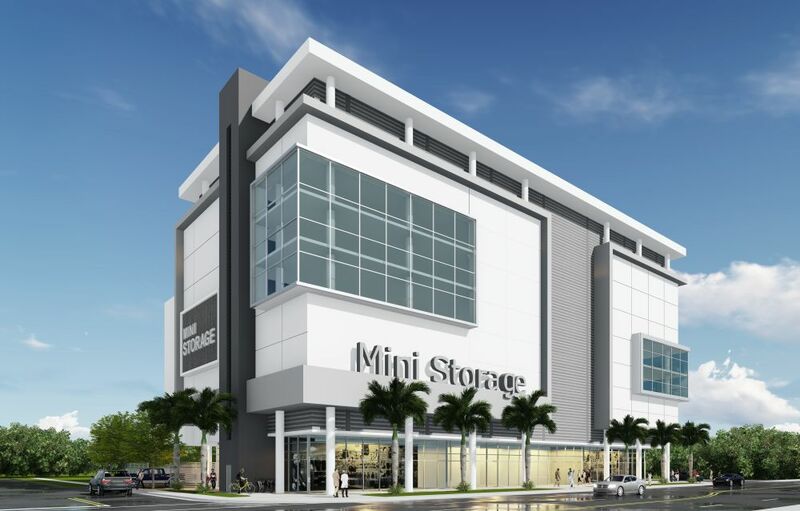 37th Avenue Mini Storage – Behar Font & Partners, P.A. 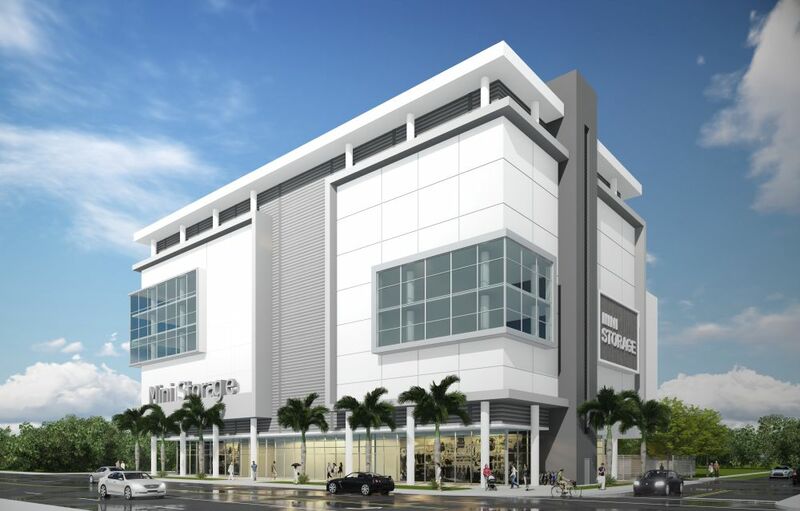 Owner: 201 NW 37th Avenue, LLC. 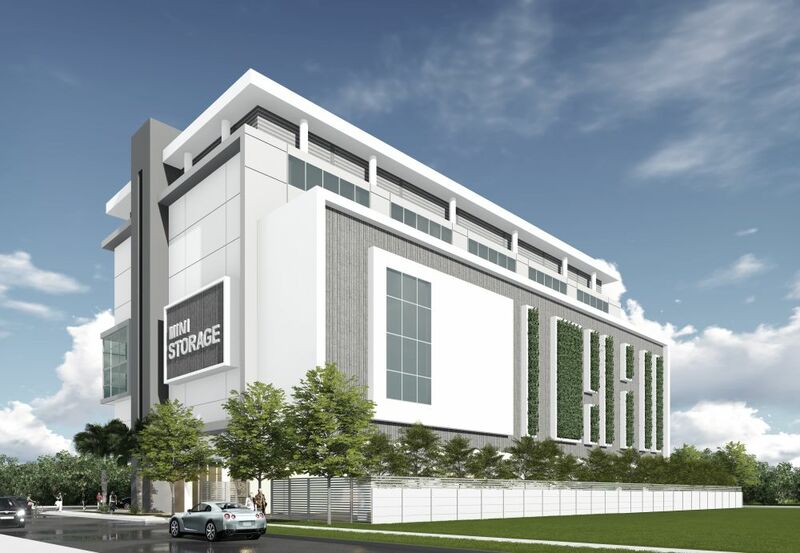 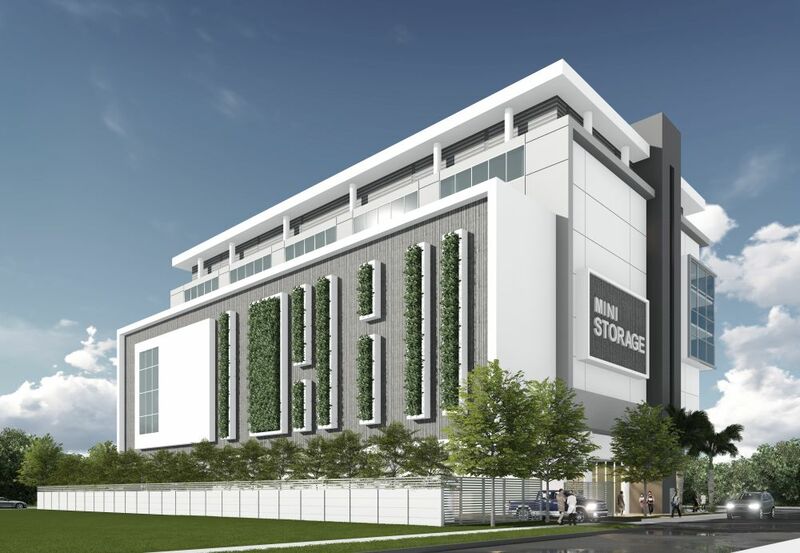 The project consists of a new seven (7) story, 140,000 square feet self-storage facility with on-grade parking.